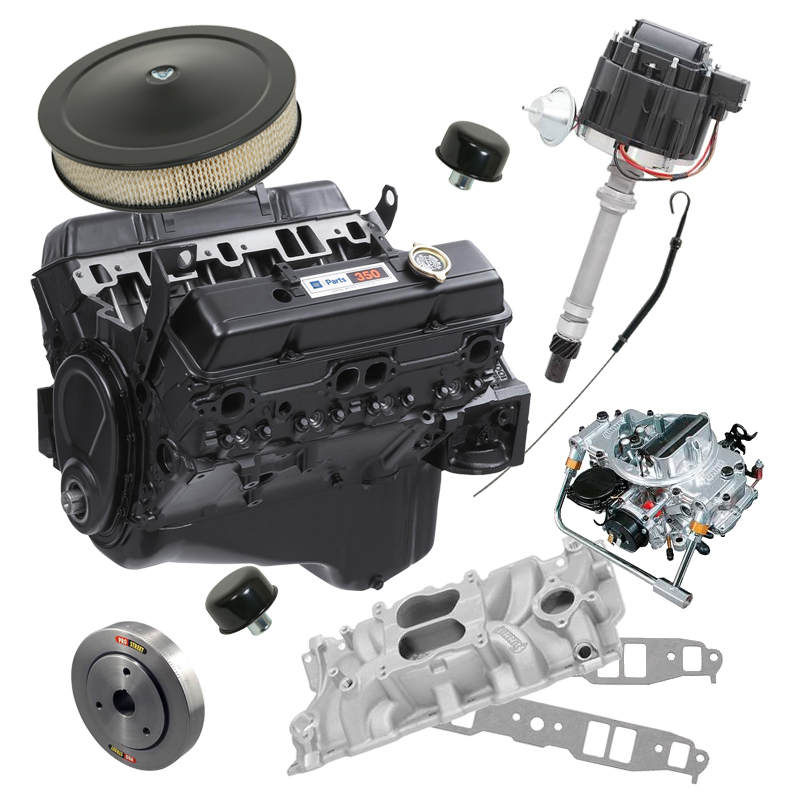 Enthusiasts can turn up the performance wick with Summit Racing 350 CID Engine Combos and Crane Hydraulic Roller Cams--then cool things off with a Griffin Direct-Fit Radiator Combo. Looking for a crate engine for a mild street machine, street rod, or an old beater work truck? Summit Racing has you covered with these 350 C.I.D. 195 HP Engine Combos. The combos are based on the Chevrolet Performance 350/195 HP long block. Summit Racing adds an intake manifold and carburetor, HEI distriibutor, harmonic damper, and accessories to create a performance engine package for mild street machines and street rods. Crane Cams has been grinding racing and performance street cams since the ‘50s. A roller cam dramatically decreases valvetrain friction and wear, and allows designers to create profiles that offer more lift without increasing duration. That means a roller cam can make more midrange and top-end power than a flat tappet cam of the same duration without sacrificing bottom-end power. 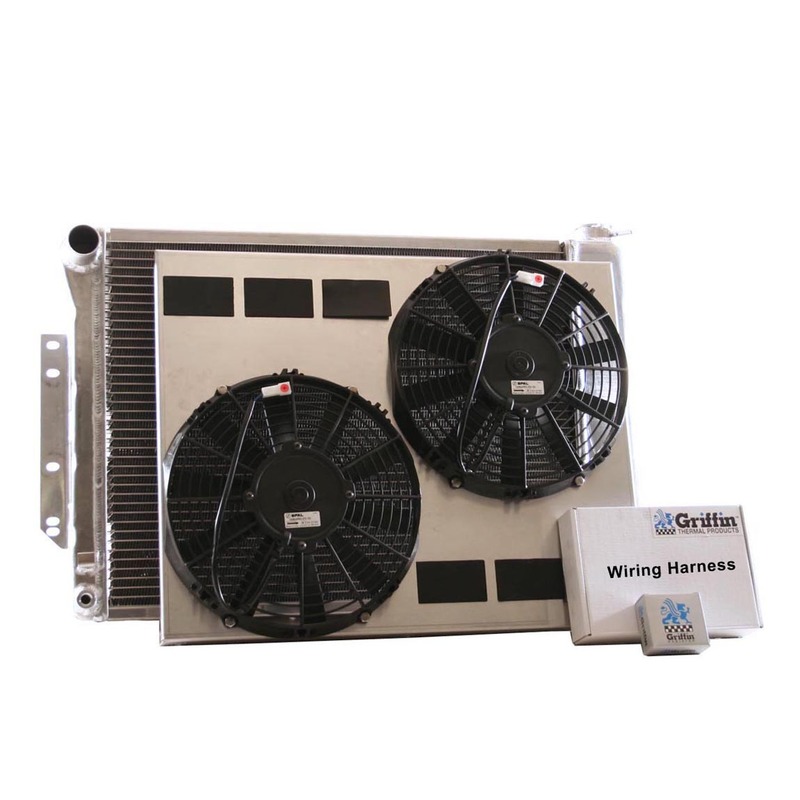 Griffin has engineered these direct-fit combos to provide superior cooling for many American vehicles made from 1959 through 2006. The combos include an aluminum radiators, a matched single or dual electric fans, a hand formed aluminum shroud, a temperature sensor, wiring harness, and a radiator cap.